Holland America Line is looking to attract passengers with a particular mindset – rather than targeting a younger demographic. Orlando Ashford, the line’s president, said decisions about deployment, ship design and partnerships, were based on passengers’ ‘psychographics’. ‘Psychographics’ focus on understanding cognitive attributes, such as consumer emotions, values and attitudes. 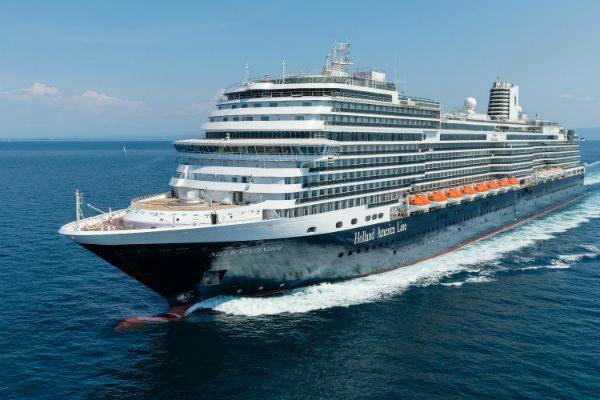 Speaking at a press conference onboard the inaugural sailing of the line’s Nieuw Statendam ship, Ashford said: “I never use the term of demographics. “What we at Holland America Line focus on is people who want to explore, music lovers, and food lovers. Ashford, who had never cruised until he became the line’s president four years ago, added that all age groups had a love of food and music. However, he added that this approach had encouraged younger people to sail with the line, but he could not give any details about exactly how many. 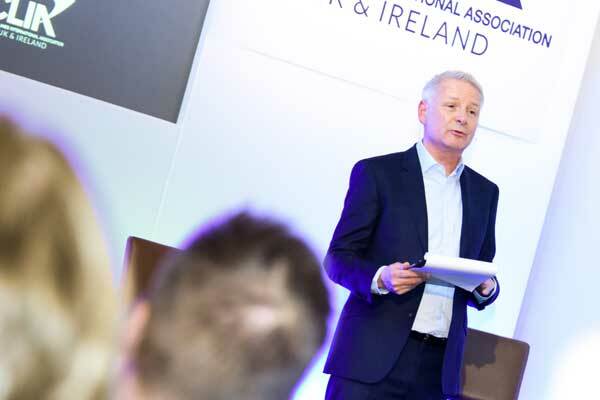 Asked to predict trends in the next five to 10 years in the cruise industry, Ashford said he believed customisation and personalisation would grow in importance. “Technology is going to become more important as we try to understand what [passenger] interests are,” he said, adding that ship deployment will be increasingly designed meet new demands. “In order to go to the places that people want to go to it may mean having smaller ships,” Ashford said. The decision announced earlier this year to put Zodiacs on the line’s Maasdam ship, which now operates exploration voyages, was based on the idea that passengers wanted to explore new destination, Ashford added.